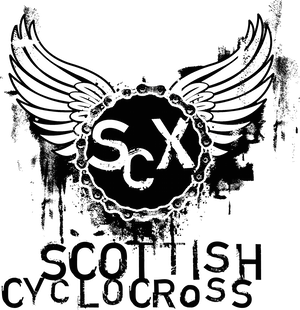 As of today we have 296 entries for the Ridley Bikes Scottish Cyclocross Championships presented by Alpine Bikes at Knockburn Loch. The Mens V40 is almost almost full, hitters are signing up for the Senior Open, and it looks like there's going to be a right good battle in the Women's races as well. Entries on the BC Site close at 00:00 23/11/2014 (very late on Saturday night, hopefully after you've glued your tubs for Lochore Meadows) and there will be no late entries accepted. Start Sheets will then go to SC for ratification (only Full Race Licence members can compete for the Champs) and to MYeventtiming for timing purposes. We have a course walk by Chief Commissaire, John Green, on Saturday. 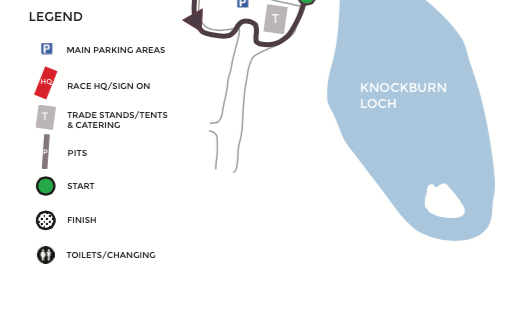 We have had almost two weeks of constant rain up here and the ground is extremely waterlogged, so we will be working with both John and Knockburn Loch to try and avoid damage to sections of the venue, while still retaining the new layout and fun sections. Once the course is approved and we are informed about Assistant Commissaires we will send out the Rider Race Info Pack with directions, timing, course maps (sneak peak below) and prize list.